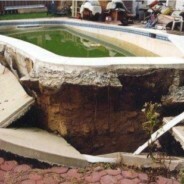 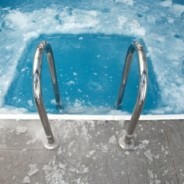 It’s Almost Winter: Is Your Pool Ready? 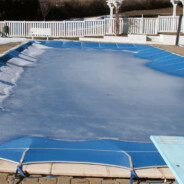 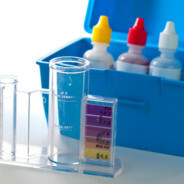 Posted on 6:31 pm | Comments Off on It’s Almost Winter: Is Your Pool Ready? 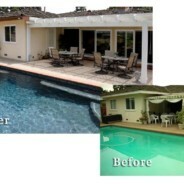 What Does It Mean for Your Pool to Be Refinished? 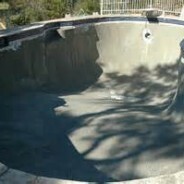 Posted on 1:19 am | Comments Off on What Does It Mean for Your Pool to Be Refinished?